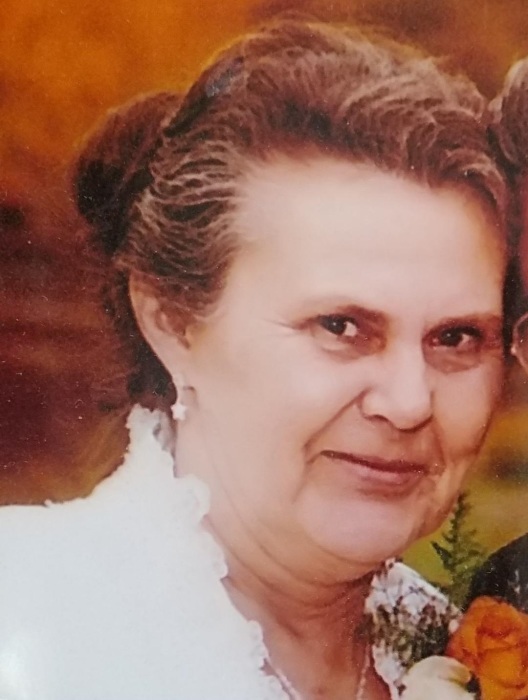 Irma J. Rios of Liberty, NY, a retired special education teacher at Sullivan County BOCES and a long time area resident, died Wednesday, January 23, 2019 at the Catskill Regional Medical Center, Harris, NY. She was 76. The daughter of the late Cornelius and Henrietta Yeskoot Cook, she was born September 24, 1942 in Paterson, NJ. Irma was the 2nd daughter and the “tomboy” of the family. She grew up in New Jersey and her caring heart led her to the career choice of nursing. Her career path changed to special education, working at BOCES for over 30 years. Working with these children brought a smile to her face. She was full of love and always made sure everyone was happy. Irma enjoyed teaching, even in her family. She taught her children to cook and bake and taught her stepdaughters to drive. Irma was a 4H Leader, and it meant everything to her to participate in the annual Halloween parade. She was one of the “liberty moms” who attended her children’s sporting events, screaming and cheering from the sidelines. She was predeceased by her husband, Juan Rios, Sr.; her parents; and one sister, Carole Raskie. Visitation will be Friday, February 1, 2019 from 3 to 6 PM in the Harris Funeral Home, West St. at Buckley, Liberty, NY. A Mass of Christian Burial will be Celebrated on Saturday, February 2, 2019 at 10 AM in St. Peter’s Roman Catholic Church, 262 North Main Street, Liberty, NY. Memorial contributions in Irma’s name may be made to a local 4H Club of one’s choice, at Cornell Corporative Extension of Sullivan County, or to St. Jude Children’s Research Hospital.